Low income communities often face a multitude of health disparities. Within the county of Los Angeles, the city of Inglewood is one such community impacted by personal and environmental health burdens. Unfortunately, there is a lack of household health data available to gauge the quality of life for its residents. This research project aims to highlight the health problems presently affecting individuals of this community and to investigate currently available mitigation strategies for local residents. Our project approach includes implementing a two-phase plan. 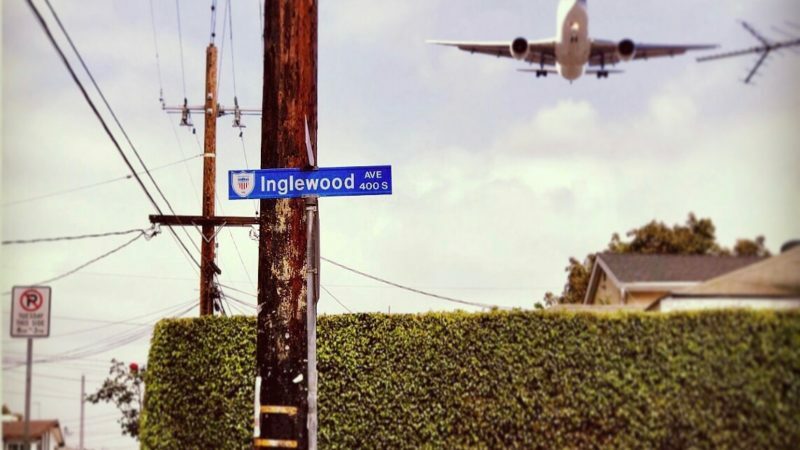 The first phase requires collecting qualitative survey data from Inglewood’s residents to identify health concerns. To further understand the disparities that this community faces, we will use the city of Santa Monica as a control group to compare results between cities that have similar population sizes and differing demographics. The second phase includes a revamped quantitative survey given at representative locations in both cities using a random sampling technique for the collection of unbiased data. Client: Social Justice Learning Institute (SJLI). The institute works to fundamentally improve the lives of urban communities of color. To achieve this goal, SJLI helps individuals and groups build their capacity to assess injustices, and then use their own agency to advocate for, and achieve, health and educational equity.